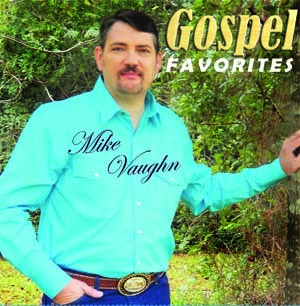 Mike Vaughn's newest release "Gospel Favorites". Listen to Mike sing is all time favorite Gospel songs. A must have for any gospel music fan! © 2005 - 2019 Mike Vaughn Ministries - All Rights Reserved.